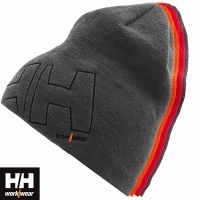 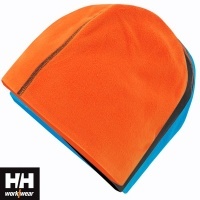 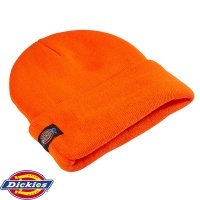 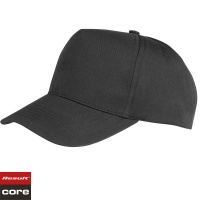 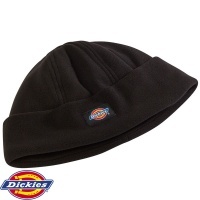 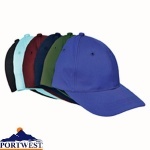 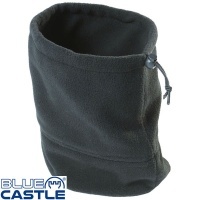 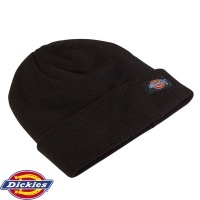 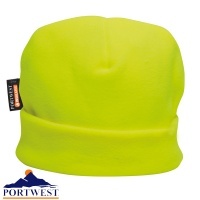 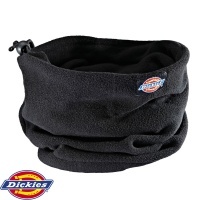 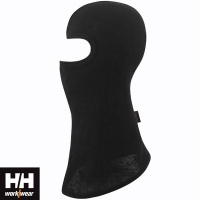 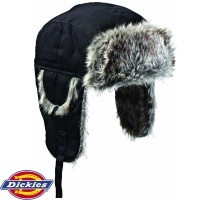 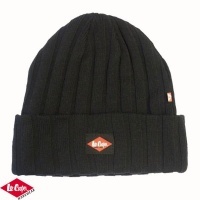 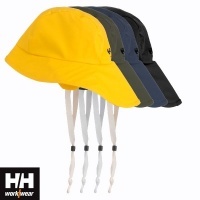 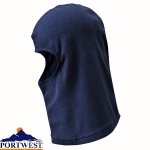 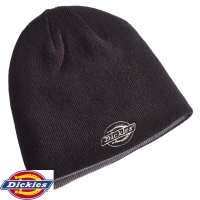 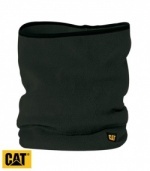 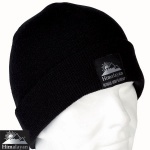 There is no need to lose your head with our large range of men's and womens's headwear. 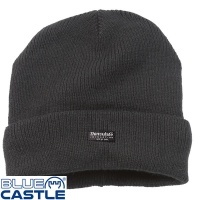 Caps, Reversables, Beanies and more. 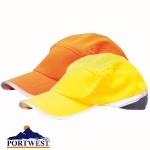 With many leading brands we feel we've got it covered.